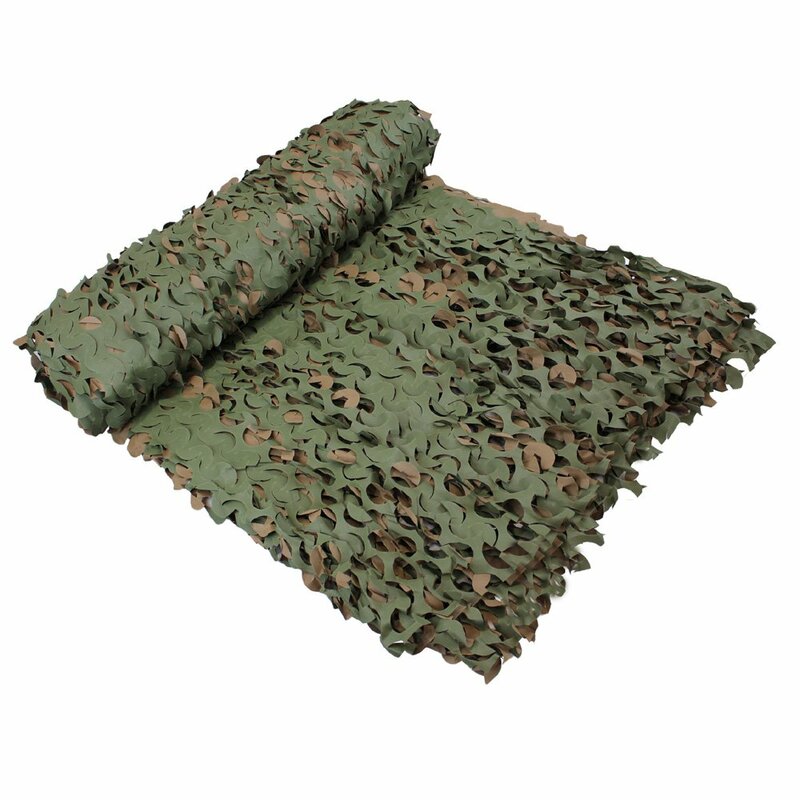 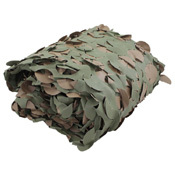 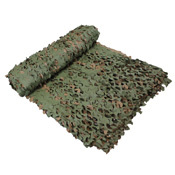 Stay concealed in the wilderness and on the battlefield with this Ultra-Lite Camouflage Netting from CamoSystems. This large ripstop netting comes in a range of sizes, making it suitable for a wide variety of tactical situations. The reversible brown and green material is fully waterproof, and has been treated for protection against UV rays.